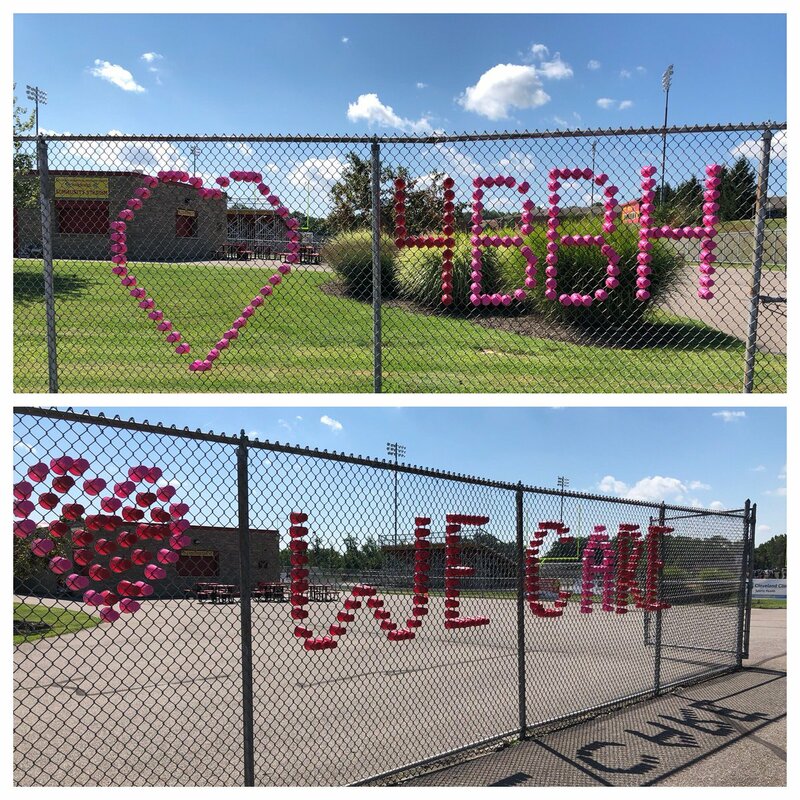 The BBHCSD will host a Love4BBH Community Rally on Thursday, August 30, 2018, beginning at 10 a.m. at the varsity football stadium for students in grades 6th through 12th, staff members from the Middle School and High School and the community to demonstrate the love, kindness and care that the District has for its children. Speakers from BBHCSD administration, City of Brecksville Mayor Jerry Hruby and the student body will address attendees for the approximately 1-hour program to affirm messages of positivity and love that we have for one another. The District is asking all participants to wear the colors of red or yellow to show their support. This Love4BBH Community Rally comes as a response to the overwhelming support the District received from its inaugural rally last March, and the widespread community support the event has generated during the last several months. Students in Grades PreK – 5 will participate in a separate Love4BBH Rally at 6 p.m. on Thursday, August 30, 2018, at the very same venue, so that parents can attend the ceremony with a slightly modified program. The BBHCSD believes that EVERY CHILD MATTERS, and this Love4BBH Community Rally is designed exclusively for the purpose of communicating this very important message to each of our students. Please plan to attend this important event!